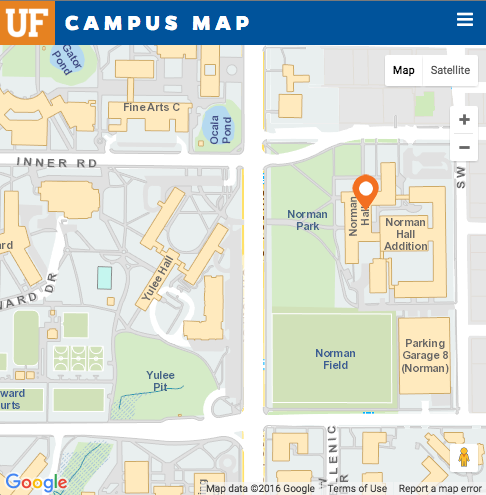 The University of Florida has selected three-time graduate of the UF College of Education, Dr. Gerardo González, to receive its 2018 UF Distinguished Alumni Award. 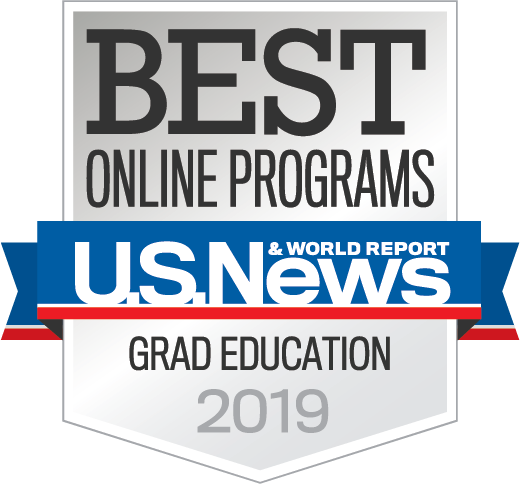 This award is the highest honor a graduate can achieve and signifies a graduate’s contributions in his or her chosen field or outstanding service to the university. The distinction is reserved only for those who have achieved true excellence. 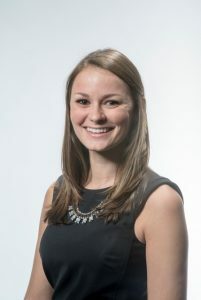 Paige Schuler, a 2013 UF master’s graduate in elementary education, has received a 2016 Excellence Award in teaching from Success Academy Charter Schools of New York City. Schuler was selected from among 1,400 faculty members at 34 Success Academy schools in New York City. Schuler is a first grade teacher at Success Academy Harlem 1 and has constantly pushed her students to achieve, especially in difficult subject matter like math. She credits her classroom success to the foundation she learned while at UF. UF College of Education alumnus Jim Sampson was selected to receive an honorary degree from a leading educational university in Finland. 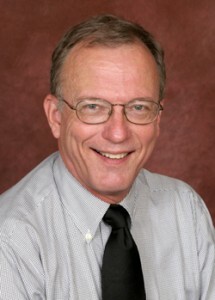 Sampson has three degrees from the University of Florida College of Education: bachelor’s (1973) and master’s (1975) in marriage and family counseling, and a doctorate of education in 1977. Since 1982, Sampson has taught courses at Florida State University in career development and computer applications in counseling. Currently, he is the Mode L. Stone Distinguished Professor of Counseling and Career Development in the department of educational psychology and learning systems. He also serves as associate dean for faculty development. 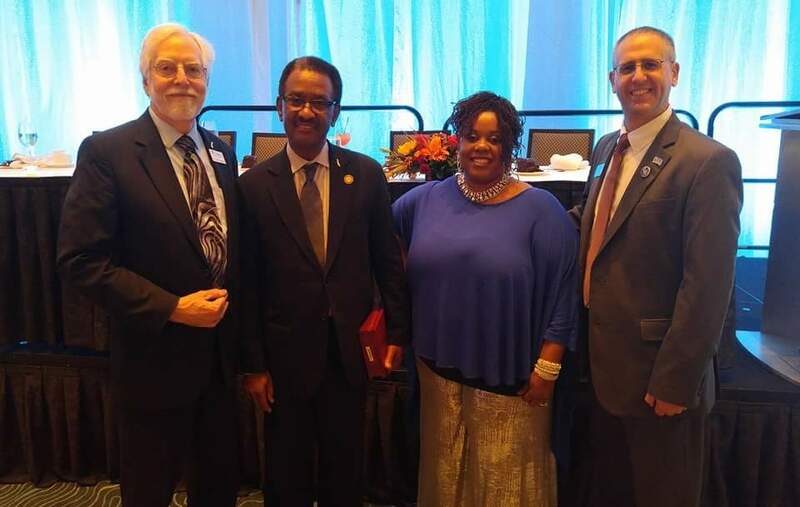 Congratulations to Dr. Dennis Gallon (Ph.D ’75) for recently receiving the 2015 James L Wattenbarger Award from the Association of Florida Colleges. The prestigious award was established in 2001 to honor those who demonstrate an exceptional commitment to one of Florida’s colleges or the Florida College System. Gallon, president emeritus of Palm Beach State College, recently retired from a 51-year education career. He made a permanent impact on the Palm Beach college. In June, its board of trustees announced the college’s fifth campus would be named in honor of Gallon. Read more about Dr. Gallon. Go Dr. Gallon and Go EduGators! Congratulations to Dr. Kathleen Farrand (MED ’06) on her new position at Arizona State University as an Assistant Professor! 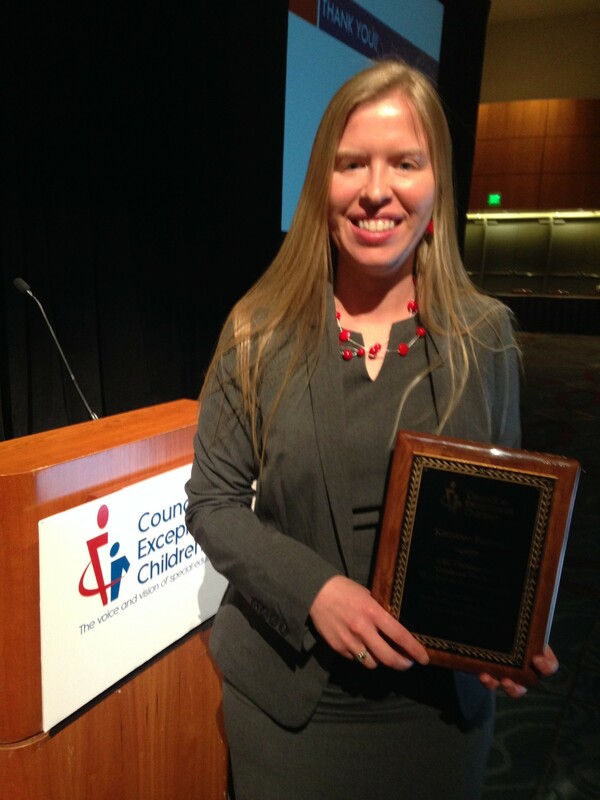 Recently awarded 2015 Outstanding CEC (Council for Exceptional Children) Graduate Student of the Year, Farrand has been making strides to improve the social and academic success of all early childhood students. With a focus of dramatic inquiry in inclusive classrooms for students in a variety of settings, her research has helped to implement progressive learning and engagement strategies throughout classrooms. Aside from being an Associate Professor, Farrand also serves as the editor of the Visual Impairment and Deafblind Education Quarterly Journal and as an executive board member of the Division on Visual Impairments and Deaf Blindness. She has published several articles to date, which have been presented at conferences for the CEC, the Association for Science Teacher Education, the Ohio Association for Education and Rehabilitation of the Blind and Visually Impaired, and the Ethnography in Education Research Forum. And she has not stopped there! Farrand has continually worked in leadership roles with early childhood students and continues to impress colleagues with her ability to relate to students with disabilities. Go Dr. Farrand & Go EduGators! Dr. Tammy Ryan (BAE ’83) is getting attention far and wide for her leadership in helping children to read and preparing teachers to improve literacy among K-12 students. Ryan, an associate professor of reading education at Jacksonville University, was awarded the university’s 2015 Woman of the Year award for her outstanding contributions to the campus and the community, including running a reading lab to help improve the literacy of Duval County youngsters. More recently, Ryan, established a 500-book library in Uvita, Costa Rica, a small village with few children’s books and no school libraries. 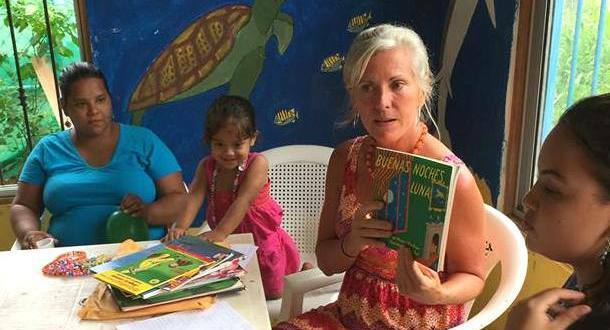 Ryan, her three nieces and other volunteers rounded up Spanish and English books to establish the library at an after-school center for kindergarten-to-fifth-graders. They used mobile devices and apps to create a book inventory, provide library cards and set up an efficient checkout system. Now Ryan is getting the word out to help others to establish similar libraries. Read more about her international work. Go Dr. Ryan and go EduGators! The College of Education hosted an EduGator Tailgate at the Brick Plaza of Norman Hall Saturday, October 3rd. Over a hundred COE alumni and friends gathered together for food, drinks, conversation, and to watch some good ole’ football. The College of Education plans to host future EduGator Alumni Tailgates.